Winter may not be the most pleasant season to drive a car in Canada, but it’s a great time to find a deal on one. Yes, it’s cold and icy out, but the best deals on Mazda cars in Toronto are going on now—we’re clearing space for more incoming 2019 models, which means you can take home a used car for a great price. It’s the perfect way to become a Mazda owner for even less. YorkdaleDufferin Mazda has a great selection of all the most popular models from recent years. 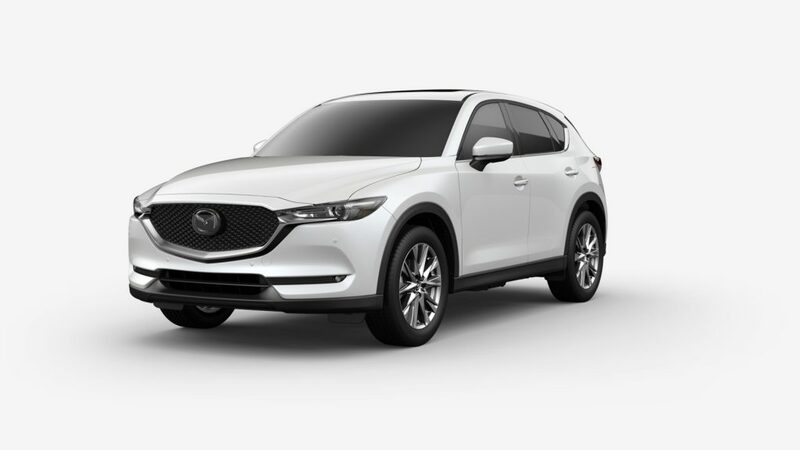 This includes the Mazda3 Sports Compact Hatch, the Mazda3 Compact Sedan (named by the Automobile Journalists Association of Canada as the “Best Small Car in Canada for 2018”), and the refined athleticism of the CX-5 SUV. These models embody the true spirit of Mazda: flawless design meets exceptional performance in a truly practical and affordable vehicle. Mazda’s Certified Pre-Owned program means you can feel good about buying a used car. The process itself is designed to assuage any apprehensions that may arise whenever a used car is sold. Here’s how it works. Every Certified Pre-Owned Mazda vehicle has undergone a detailed 160-point inspection by a factory-trained technician. Every car comes with a CarProof Vehicle History Report. 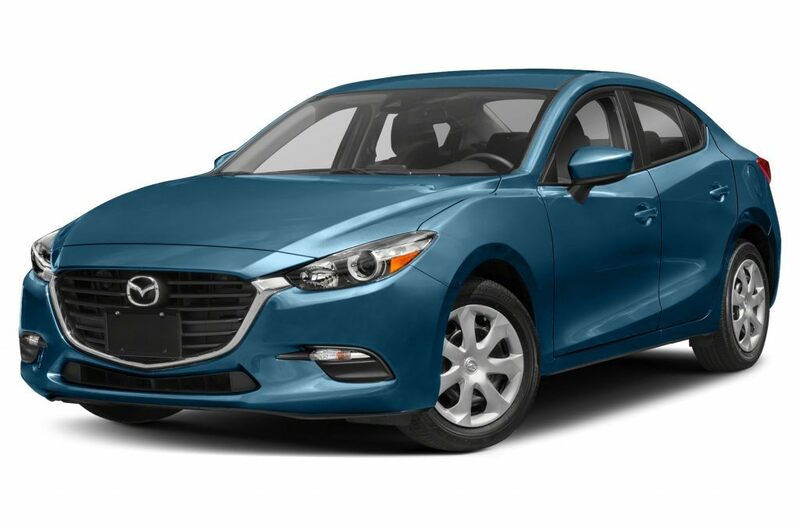 Even more, you can get a deal on a used Mazda and feel extremely confident knowing that it’s backed by a 7-year/140,000-kilometre limited Powertrain warranty. It’s hard or even impossible to find a warranty this long for a used car. Once you’re off the lot and on the road you’ll feel more secure still. Each Certified Pre-Owned car comes with 24/hour roadside assistance—this includes jump-starts, flat tire changes, gas delivery, lock-out assistance and more. We’ll even tow you to the nearest authorized Mazda dealership (up to 100 kilometres) for warranty-related, covered parts. These assurances have flexibility built in, too. Should you buy a used car and decide to sell or trade it before 7 years is up, you can transfer the warranty to the next owner. And if you decide you’re not fully satisfied with your Certified Pre-Owned Mazda, you can exchange it within 30 days or 3,000 kilometres from purchase, whichever occurs first. Here at YorkdaleDufferin Mazda, the process of buying a used car has also evolved with the times: while we welcome you to visit us in person at the dealership, you can begin the search for a used car before you even pull up to the lot. You can try our handy car finder to begin your search right now—just let us know more about what you’re looking for, and when it comes, we’ll tell you right away. It’s free, confidential, and requires absolutely no obligation on your part. All you need to do is enter basic information like the price range, the model, and the colour of the car you’re looking to buy, and once we locate it we’ll send you details of those models, including pictures. Don’t be deterred by the slush, snow and ice of the Canadian winter — you’ll happily drive through it all when you get your hands on a used Mazda for a great deal! The time for a real bargain has never been better. Just browse our website or see us in person at YorkdaleDufferin Mazda today to find your dream car before it’s gone.